Are you interested in hosting a fundraiser in support of Baby’s Breath? We would to have your support. 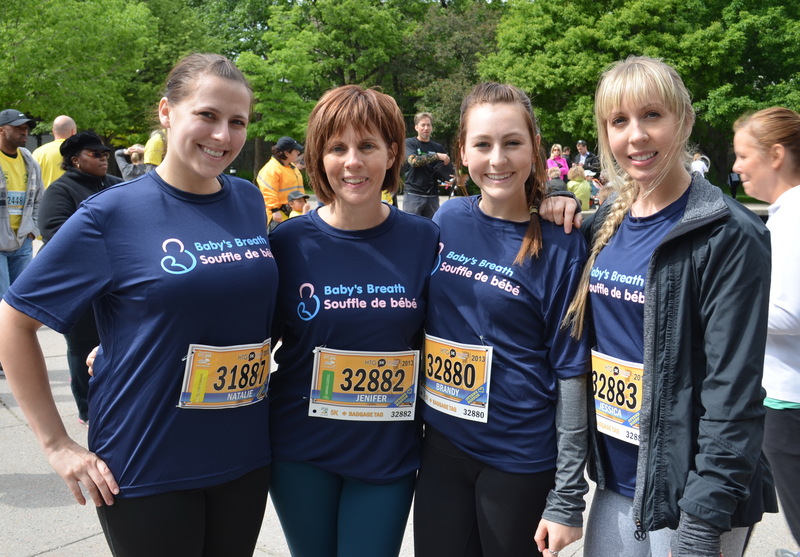 Not only will your event raise much needed funds for our programs and services but it will also raise awareness in your community and honour the lives of children that have been lost to sudden infant deaths and stillbirths. Keep in mind we are here to help and support you and your fundraising initiatives. So contact us to talk about your plan and ask us any questions you may have. We’re happy to help! Not sure what kind of fundraiser to have? The options are endless! Check out our fundraising ideas sheet for inspiration. Be sure to check out the events already planned to see if something is happening in your area soon. Finally, although Baby’s Breath encourages third-party fundraising events, we must approve all events run in support of the organization in advance. Baby’s Breath maintains the right to decline events. 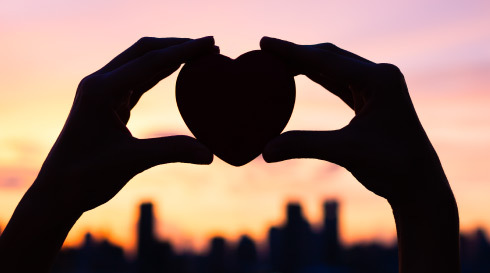 This is an important safeguard in preserving the integrity of our charitable status, name and reputation as well as our commitment to donors. So when you are ready with your plan fill out our third party event registration form and send it back to us either by email or regular mail.